Interested in spending a day outside but not on the mountain? There are 2 great outside skating rinks with shops and dining, seating area and fireplaces at Northstar and Squaw Valley. Have a drink by the fire, read a book or just relax, it’s an amazing way to finish your day. Embrace the Charm and Joy of Winter by Ice Skating in Lake Tahoe! Perfect for those times between hitting the slopes, there’s nothing like Lake Tahoe ice skating to conjure up romantic wintertime images of pure holiday bliss fit that belong on a postcard—especially when you have a beautiful alpine locale in a quaint and serene mountain town like Lake Tahoe serving as your picturesque backdrop. Wind down and enjoy the spectacular winter wonderland by carving out some time for a special moment or two on the ice! Read on to find out where you can go for the best ice skating in Lake Tahoe. When you’re craving the brisk chill, picture-perfect snow, and fresh mountain air that comes with heading outside during the winter without the strenuous activities of skiing or snowboarding, ice skating in Lake Tahoe is an ideal alternative. Ice skating enthusiasts of all ages will enjoy partaking in this winter pastime at Northstar-at-Tahoe Ski Resort or Squaw Valley USA, both of which are located in the North Shore area of Lake Tahoe. At these resorts, visitors will find two idyllic outdoor skating rinks where they can revel in their time on the ice. Immersed in a cozy and tranquil atmosphere of comfy lounge areas, warm fireplaces, delectable restaurants, and unique alpine boutique shopping, you’ll also have outlets for relaxation and amusement even after you’ve finished skating when you pay a visit to either of these two lovely resorts. Whether you decide to make a whole day of it or simply want to cap off your day with a bit of classically charming fun, you can’t go wrong with ice skating in Lake Tahoe amidst the scenic beauty of the area! 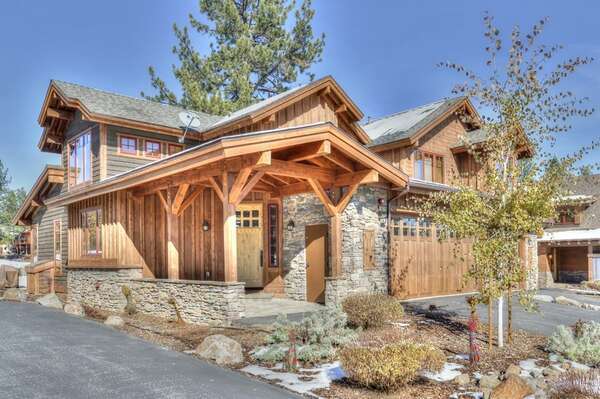 Make Your Mountain Getaway Today with Tahoe Signature Properties! 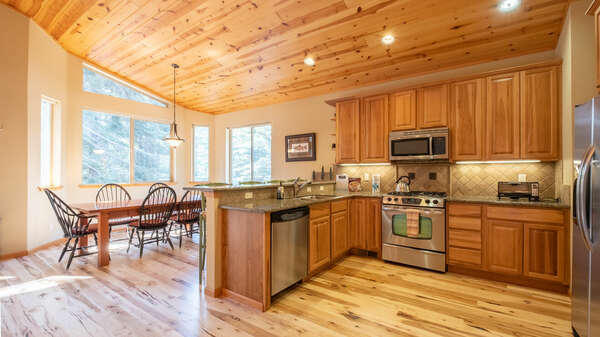 With amazing vacation rental homes and cabins situated all throughout the northern Lake Tahoe and Truckee area, Tahoe Signature Properties is the perfect choice for planning your vacation in the mountains, no matter what time of year you decide to visit during. 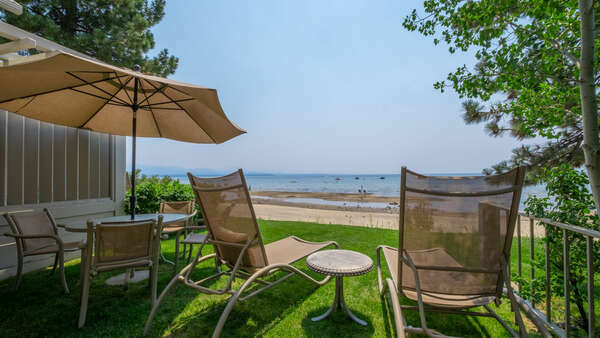 Conveniently located close by all of Lake Tahoe’s most entertaining attractions and exhilarating activities, our elite vacation properties make your stay easier to plan around what you want to do. Contact our reservations team today to find out more about the exciting things to see and do in Lake Tahoe when you book your stay with Tahoe Signature Properties today!